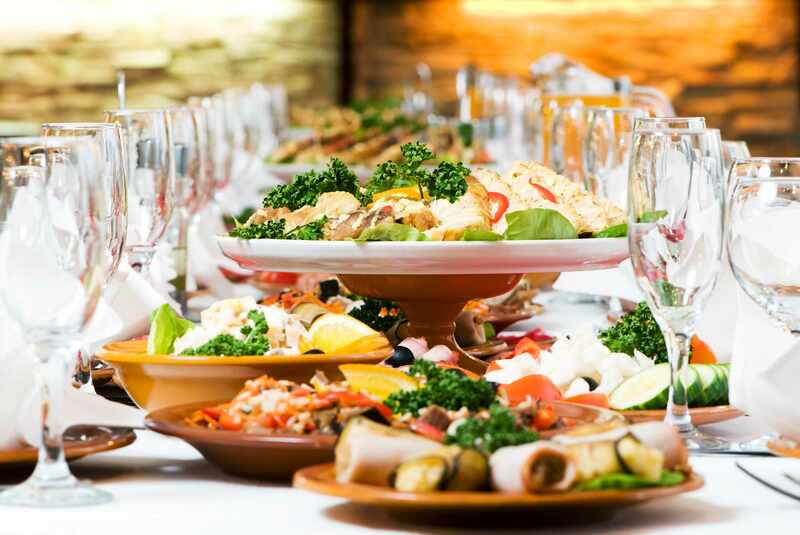 If you are hosting a holiday party, there are some guests you will want to keep away: bacteria that cause foodborne illness. You can do that by avoiding cross-contamination of raw meat, poultry, seafood and raw eggs, says Dr. Pritish Tosh, a Mayo Clinic infectious diseases specialist. "Any sort of raw meat needs to be carefully handled. Anything that has touched that raw meat should be considered contaminated, including your hands," says Dr. Tosh. "Whether it’s an uncooked ham, turkey or a piece of beef, consider everything that it has touched to be contaminated." Watch: Dr. Tosh discusses holiday food safety. It's not just raw meat that can cause foodborne illness. Baking cookies, cakes, and breads is a holiday tradition for many. Be careful not to eat raw dough or let others, especially children, sample the dough or lick the spoon. Raw flour and raw eggs may contain harmful bacteria that will make people sick. Use hot soapy water to wash your hands, utensils and work surfaces (including cutting boards). Keep raw meat and poultry separate from other foods (cooked or raw). Use separate cutting boards or platters for meats, fruits and vegetables, and other foods. Do not eat raw dough cookie batter. Dough or batter made with flour or raw eggs may contain harmful bacteria, such as E.coli or salmonella. Keep food at proper temperatures. Keep hot foods hot (140 F or warmer) by using chafing dishes, slow cookers and warming trays. Keep cold foods cold (40 F or cooler) by nesting in bowls of ice. Avoid cross-contamination of food by storing raw meat, poultry and seafood away from other foods in your refrigerator. Dr. Tosh says safe food handling, good hand hygiene and respiratory etiquette are all important factors in staying healthy during a busy holiday season.